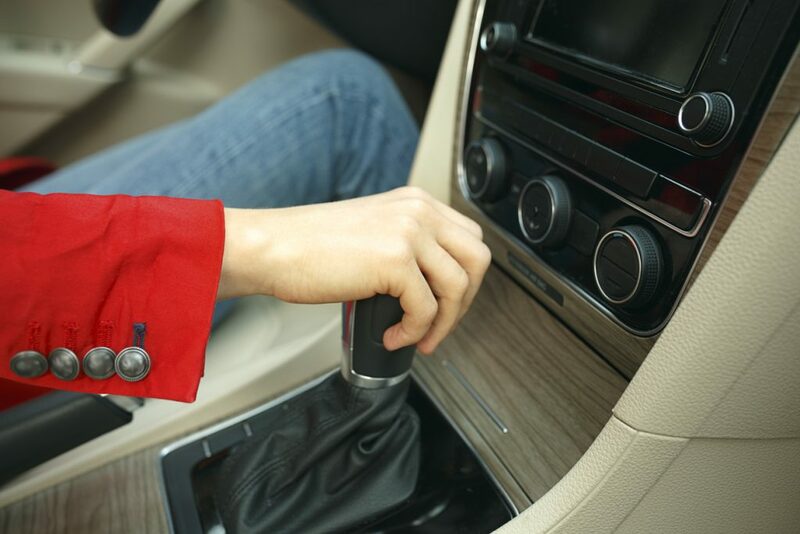 Your car’s clutch is an absolutely essential component; without it, you wouldn’t even be able to change gear. Unfortunately, many drivers – especially those who can be quite heavy handed with the gear stick – certainly know how to burn through them. While you can prolong the life of your clutch through more careful driving and particular gear changing techniques, this will not be the focus of this month’s article. Instead, we will be looking at telltale signs that your clutch is beginning to fail. One of the most common signs associated with a slipping clutch is a burning smell when you change gears. This distinctive smell is created by the lack of friction material on the clutch disk and can be quite unpleasant from your vehicle’s cabin. A slipping clutch is particularly common, given that there is often wear that naturally occurs between the disc and the flywheel. You may find that this wear occurs more quickly if the flywheel and clutch are spinning at different speeds. A clutch that vibrates uncontrollably, sometimes known as “clutch judder”, when the clutch is initially engaged can be a clear sign that your clutch is failing. In a lot of cases, it could simply be that fluid has leaked into the gears, usually oil, causing them to lose grip. However, this is not always the case. It could also be that a flywheel, after much wear and tear over time, is the culprit. If you notice these symptoms with your vehicle, it’s always worth taking it to your local garage to zero in on the root cause of the problem. When a clutch is healthy, changing gears will be smooth and shake-free. However, when a clutch is failing, you will find that the shift isn’t seamless at all. This difficulty will be especially pronounced when changing to or from first gear, or whilst reversing. If you don’t necessarily trust your nose or ears, you can always look under the bonnet! If you know exactly where to look, identifying clutch damage can be relatively easy. Once the bonnet is up, simply remove the inspection cover of the bellhousing to make the clutch visible. If your clutch is damaged, then you may find that it’s layered with thin black dust. If you notice any of these signs with your clutch, the best thing to do is get in contact with your local garage as you may need a replacement. Having some trouble with your clutch? Auto Exhausts & Tyres can help. From clutch replacements to clutch repairs, our dedicated team will have the problem solved and your car returned to its fully functional state in no time. We have a dedicated team of mechanics, all of whom will be able to provide honest advice and a friendly and efficient service. For more information, get in touch today.